Here are Five New Clips From Eli Roth's History of Horror From AMC! Home » TV » Here are Five New Clips From Eli Roth’s History of Horror From AMC! 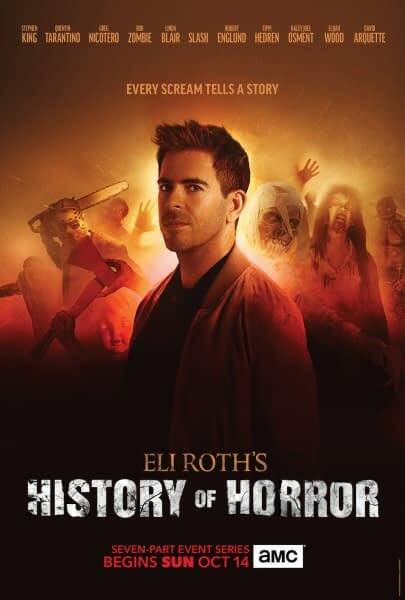 Eli Roth’s History of Horror premieres Sunday, October 14th, part of AMC’s Fear Fest.